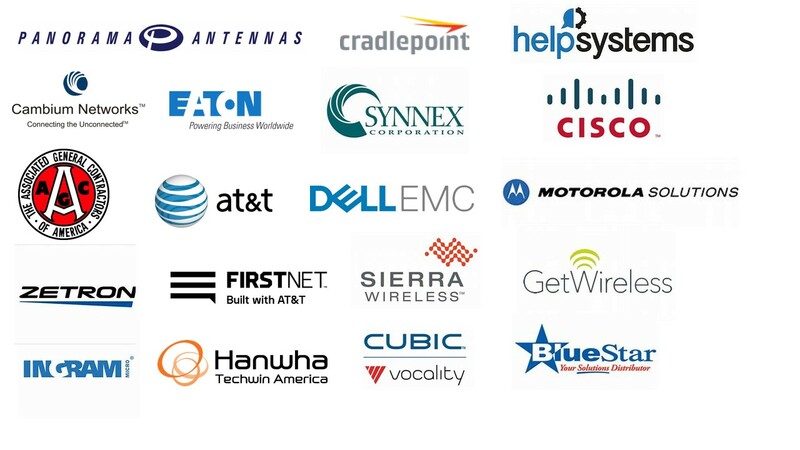 Offering a broad range of Information Technology solutions, Arcticom provides Data Center design, network/systems engineering & administration, in vehicle solutions, IoT solutions, e-authentication services, certification & accreditation, help desk implementation & support, 1 day network standup capabilities, hardware procurement and OEM maintenance support. Arcticom has established itself as a leader in the wireless communications industry as Alaska's largest Motorola dealer and service entity. Arcticom maintains the State of Alaska ALMR radio network and we have proven ourselves as the go to company when public safety requires a communication solution. Providing an affordable, reliable and robust Private 2 way radio network and Alaska's largest radio rental inventory, Arcticom enables businesses and local non-profits to communicate efficiently year after year. Arcticom maintains numerous global government contracts and continues to excel in providing stellar service to its government customers including all branches of the military. 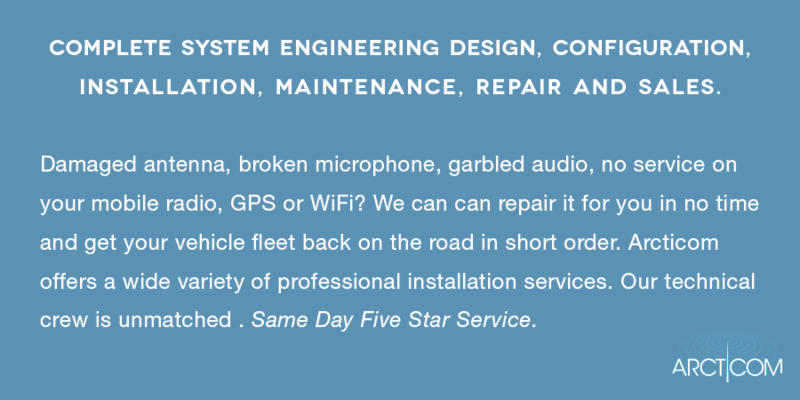 As an Alaska Native owned 8(a) corporation and a Small Business Administration Disadvantaged Business, we have a unique ability to care for our customers’ requirements that others cannot match. information is used internally by Arcticom and its parent company only, and is not sold or shared with third party companies. CONTINUED USE OF THIS WEBSITE MEANS YOU ARE IN AGREEMENT WITH THIS.